With this update, we have fixed the most common bugs that have been reported to us at support@fullfitness-app.com. With the complete overhaul of the app in version 3.0, we expected that not everything would go smoothly - hopefully this addresses the issues many of you had. If something remains unresolved, please email us and let us know. We read everything, but because of the huge influx, we haven't had a chance to respond to all of them yet. Just to remind our dedicated users - this is a passion project done by two developers. We never charge for updates or have in-app purchases. Your one time payment has kept this app running for over 5 years! Please help us out by leaving a new positive review, or updating an old review. 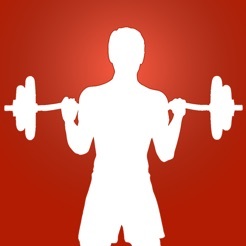 It really helps us in keeping Full Fitness the leading fitness app on the AppStore. Please bring back FULL Landscape support & add an Apple Watch version of the app to quickly log your workouts & maybe even interact with the Health app. This great app needs some work. A few bugs like organizing my workouts throws them all out of whack $m& a few minor bugs (v3.1). It was the first & best of it's kind, but seems to have trouble now adding features other average workout tracker apps have & keeping up with the technology. I want to see you guys back at #1! 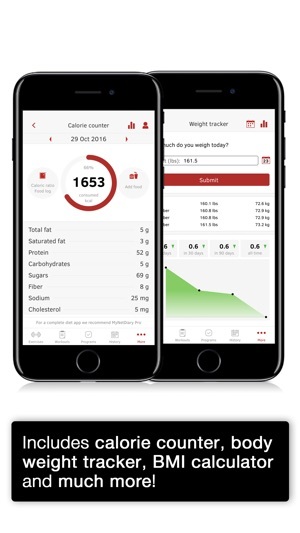 "Started working out about a month ago, & have had an old version of iFitness on my phone for years, which I have been using to track my workouts. Downloaded this Full Fitness app which is exactly the same UI, but much better because they still update it, unlike iFitness which is no longer in service. They let me import all my logs from this month from iFitness & even my custom exercises (& the pictures I saved for the machines I added). This is an ABSOLUTE MUST HAVE for anybody that uses the gym, whether to body build or just lose some weight!!! 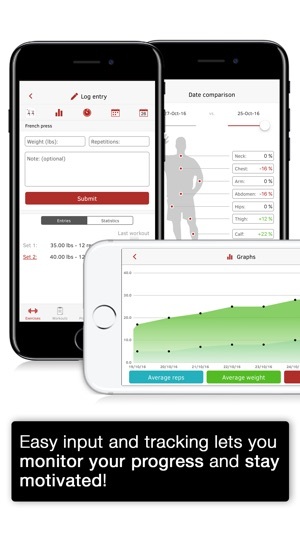 I among most, if not all, of the loyal Full Fitness app users were undoubtedly frustrated and turned off by the long awaited rollout of the apps version 3.0 that came out in November 2016. 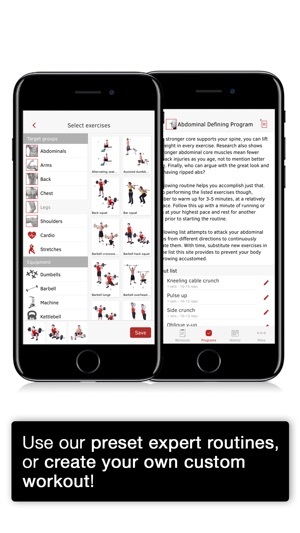 The app got a nice facelift but the usability of it took a nose dive and it was very hard to navigate workout history, review most recent information and even having to enter all the info for a set for each and every set was frustrating. Well it looks like the developers received plenty of feedback from it (I myself wrote a somewhat lengthy review of it) and version 3.1 is in! I took it for a quick test drive this morning before work and everything I asked for to be corrected has been. The workout history is in chronological order, the most recent lifts are on the log entry page and your weight and rep input stays in for easy re-entry. I can't wait to get back in that gym for a full workout and have my trusted, beloved and easy to use app back. Thank you to the developers for quickly correcting these major issue for the users. The best and most simple app I have used. This is a straightforward, no frills app. Other popular apps I looked at all want to charge you a recurring yearly fee fo their premium features. I don’t need a million diet plans. This is a one time fee that allows you to make as many workout plans as you wish. Occasionally I find an exercise that isn’t in their database, but I always find something similar and I just remember to substitute it. The only change i would recommend is to label the workout history. You can see what exercises you have previously done, but I have five i cycle between and if I have taken a couple of rest days I sometimes forget where I left off. It doesn’t say “workout A” or whatever I have named it. You just have to look and figure out what you were doing. Overall I hope they keep doing updates and keep this app active.